Tria Beauty is widely known for their light-based skin care products that promise to dramatically transform your skin. 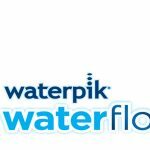 It specializes in creating products that are akin to what professionals use which can be taken and used in the comfort of your home. 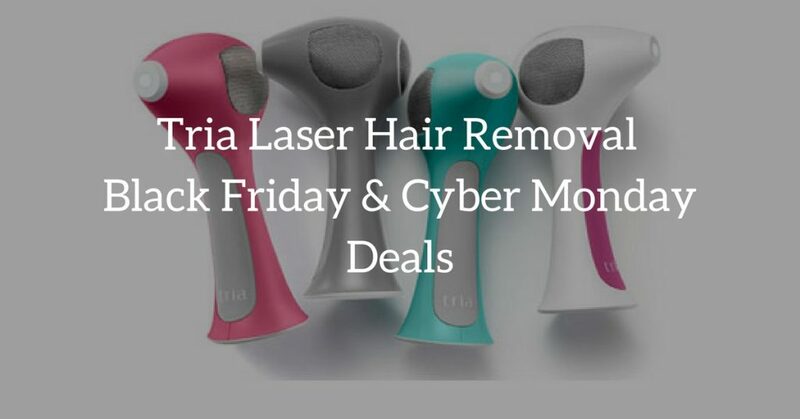 The company has a wide range of products and choosing the best Tria Beauty Black Friday and Cyber Monday deals can be confusing. 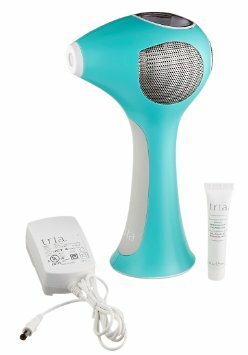 So, to help you pick the right one, we've narrowed down the list to the 3 best Tria Beauty laser products you can get this year. 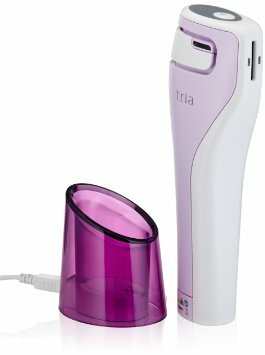 If you're looking for an efficient way of getting rid of body hair, Tria Beauty Hair Removal Laser makes an excellent choice. 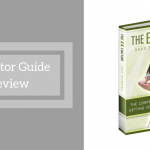 Powered by the same technology that dermatologists use in their office, this product can eliminate 3 times more hair than your average hair removing tool. 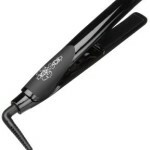 The product targets the hair follicles, disabling them from growing out. This results in a softer, smoother skin. And the best part is that it actually disables the hair follicles permanently. Over time, you won't have to worry about the stubborn hair on your skin for good. Take note that the laser isn't painless. It will sting and can take some time getting used to. Additionally, the results won't happen over time. It takes time but it definitely works. The good news, however, is that the product comes with different levels, ranging from 1 to 5. This will give you the ability to control the laser and adjust it to your level of comfort. If it's your first time using it, it's best to start with the lowest and just adjust as your skin gets used to it. While the product is effective in getting rid of hair, it's not ideal to use on your sensitive areas. If you really need to use it on such spots, be sure to test the skin colors in the areas first. The tool has its own skin test window you can use. Darker skin may experience serious burns so it's best to follow the warning. Also, avoid using the hair removal laser in areas where you have tattoos. It can seriously burn your skin, making it prone to infections and scarring. You should take care of your skin even before you see signs of aging. That's one way to ensure that your skin stays youthful and radiant-looking. With that, consider investing in Tria's Smooth Beauty Laser. This product penetrates the deeper layer of the skin to stimulate collagen production and healing process. As it creates cellular disruption, new collagen forms. Collagen, in case you are wondering, is responsible for the skin's elasticity. It's what keeps the skin supple and young-looking. In addition to targeting wrinkles, the product also works well in getting rid of pigmentations. So, if you have brown spots and sun spots, adding this laser to your beauty routine can help fade them little by little. Take note, however, that its ability to remove those spots may be limited. For really old and really dark spots, it may take quite some time to work. Additionally, the results you’ll get from the product will depend on how strict you are in using it. To get the best results, you should use the product about 5 times a week for 3 months. Tria Beauty Age-Defying Eye Wrinkle Correcting Laser is another product you shouldn't miss if you want your skin to remain youthful-looking. It's a correcting laser that's designed to reduce or minimize eye wrinkles in just 2 weeks. While that sounds a bit ambitious, the product can actually deliver. The laser sends a beam of light beneath the surface of the skin to disrupt the cells there. That signals and stimulates the skin's healing process and collagen production. And as a result, the skin becomes smoother and more elastic. You'll see a reduction in pigmentation too. Now, to make sure you experience all those benefits, you need to cleanse your skin before using the product. Move it across the skin in small circles and remember to avoid holding it in one place for a long time. Doing that will make you feel a bit of discomfort. If you hear a couple of clicking sounds as you are using it, don't worry. It's perfectly normal and expected. Even the sensation of having small elastic bands subtly snapping on your skin is normal. After a couple of uses, you won't be able to notice them. As for side effects, redness and itching are fairly common. The good news is that they don't last long. You can expect them to subside after a couple of hours even without applying anything on them. To get the best results, you should use the eye laser once a day for 8 weeks. Each session should last for about 2 minutes. Take Advantage of this Black Friday and Cyber Monday Bargain! Honestly, choosing the best Tria Beauty product to get from this list isn’t that hard. If you know exactly what you want to achieve with your laser product, you should be able to make a decision right away. 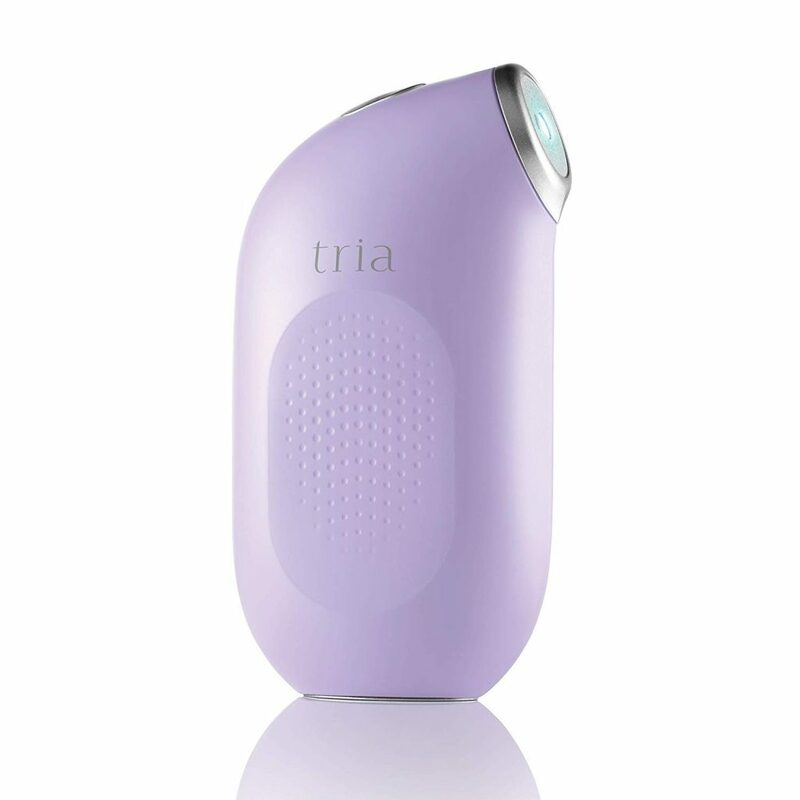 If the stubborn hair on your legs or armpits is your primary concern, then get the Tria Beauty Hair Removal Laser. The product permanently disables the hair follicles so you can remain hair-free for good. Unfortunately, it’s not guaranteed to deliver a pain-free process but the discomfort is tolerable. You’ll hardly notice it after a few days of using the product. If aging skin is what troubles you, you can get either the Tria Smooth Beauty Laser or the Tria Beauty Age-Defying Wrinkle Correcting Laser. Both products send targeted beams underneath the skin to trigger cellular healing and collagen production. They are also effective in reducing the appearance of sun spots and dark spots.